One of my friends got me this blusher back in February for my birthday and I'd never tried a product like it before. 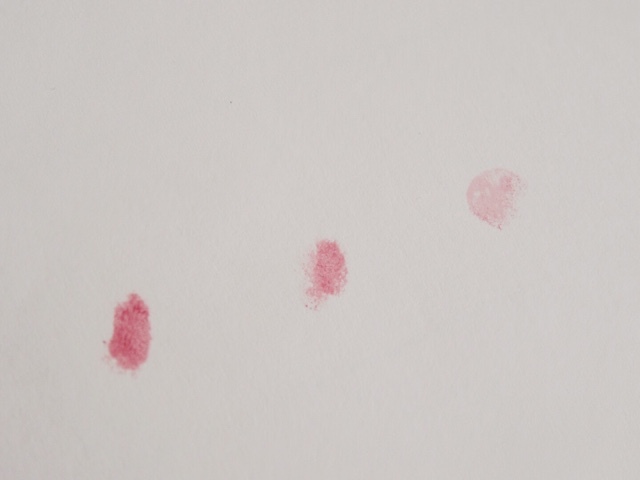 In the past, I've only ever used powder blushers, which have worked fine, but I always felt like they disappeared quite quickly, and I may as well not have worn blusher at all. However, this definitely changes that. This blusher comes under the cream blusher category. It comes in a bullet and you simply twist up to extra when you need to. It is very pigmented. 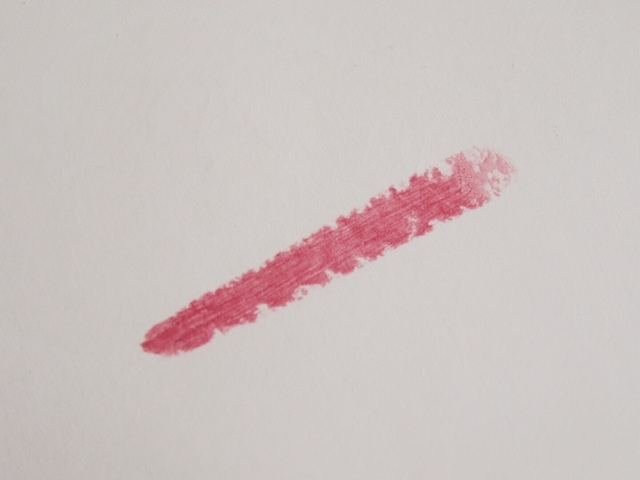 The first few times I used it, I didn't really know how to apply it, so I sort of imagined adding war paint to my cheekbones, in a continuous line, and then blended. It actually blends really well, but my cheeks were very pink, and I had to tone it down a little which my foundation brush. What this does mean, however, is that the product goes a long way, you only need a little bit! Now, I apply it by dabbing 3 dots across my cheek bones, blending out, and then adding more if I feel I need it. This is much better, you can still see that I've got blusher on, but it's not OTT. It's also a lot easier to add more than take it away! What I like about this product is how easy it is. I carry my makeup between my house and my boyfriends almost every weekend, and it's easy for powders to smash. So this solves that problem. Just pop the lid off, twist, and apply. Nice and compact if you want to take in your handbag to reapply later too. All in all, this is my new favourite blush, and I'm definitely considering buying one of the other shades to play with. 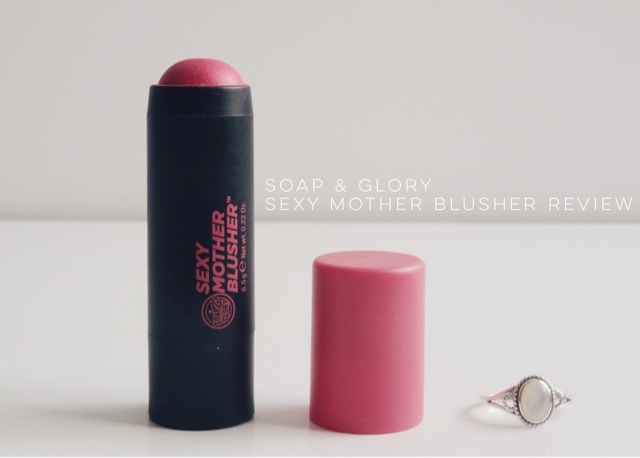 Have you tried Soap & Glory's cream blushers?